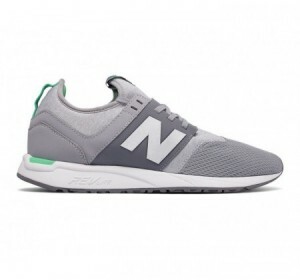 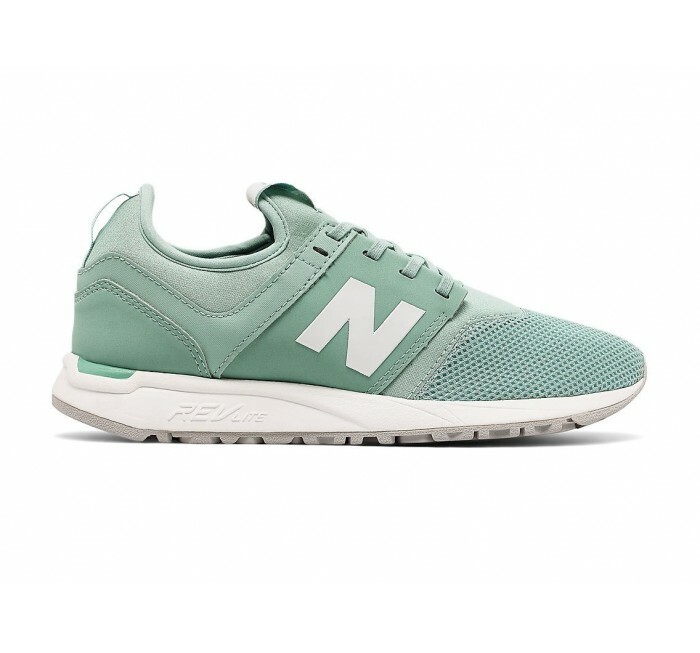 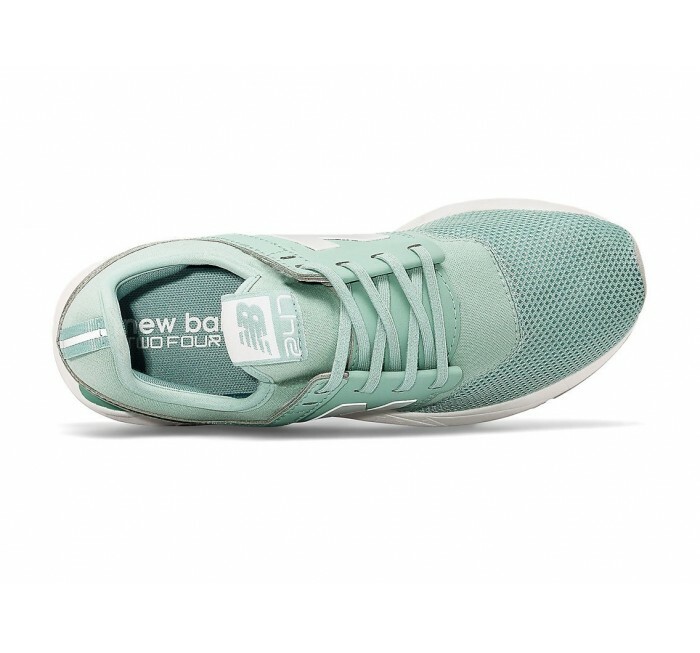 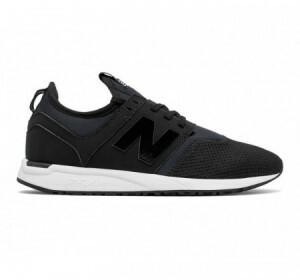 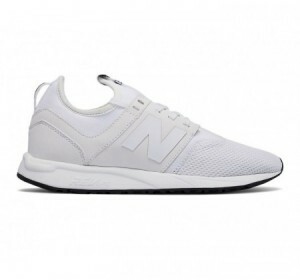 The women's New Balance 247 sneaker is designed to keep up with your demanding life on the move. 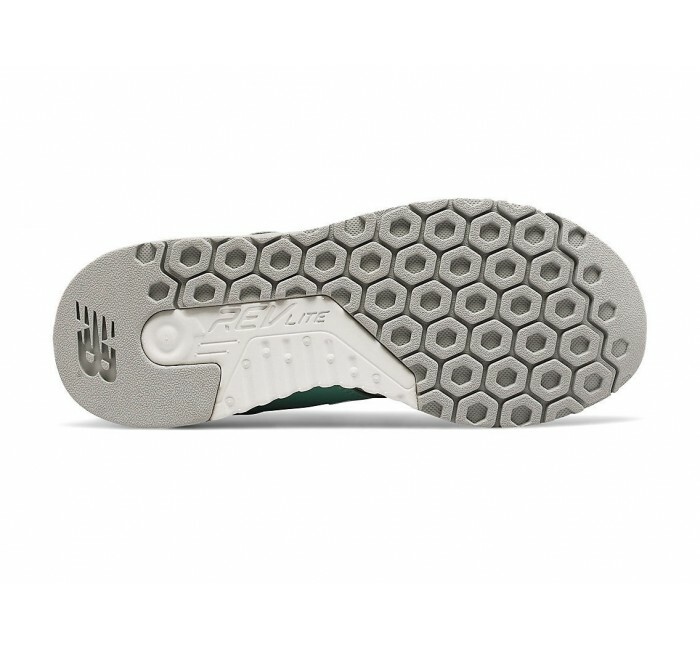 Sneaker is lightweight and flexible with a breathable mesh upper in combination with a unique bootie construction for an unbeatable fit that has major style. 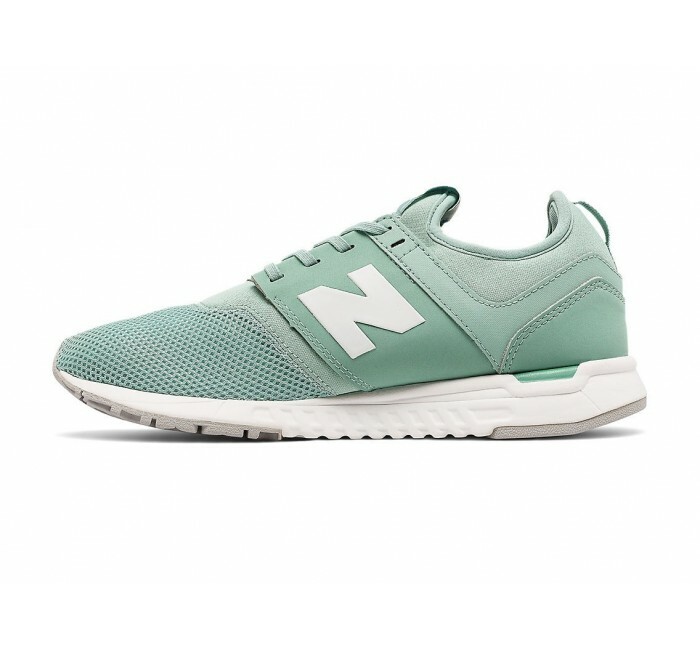 The clean, classic look makes this your next go-to shoe, for everything.